Speak of Australian history, and outside of Australia, about the only thing that comes to mind is “penal colony.” While it is true that the initial settlement of Australia was for this purpose, even on the first ships, more than half of the “settlers” were soldiers and officers. However, though this first step in settlement was to have an impact on the formation of the country, the current population and character of Australia were more solidly established by huge floods of immigrants during the big gold rushes of the 1800s and following the two World Wars. Today, less than one percent of the population can claim any convict heritage. I especially roll my eyes when Americans jump on the “it was penal colony” thought. To this I respond, “Do you really think it’s just a coincidence that England started sending prisoners to Australia almost immediately following their loss of their colonies in North America?” Most folks respond with, “Oh, yeah. That’s right. Prisoners were sent here, too,” though some are stunned to find out that the Thirteen Colonies had acted as a dumping ground for Britain’s prisons long before Australia was charted by Captain James Cook. Of course, back in those days, being poor or disagreeing with the government could land you in prison, so being a convict wasn’t always an indication of poor character. Lots of folks transported to North America and later to Australia were simply down on their luck, and they became useful citizens in the new colonies. That said, some of those transported were thorough-going rotters. However, the folks who were mass murderers or criminally insane were not mixed in with the pickpockets and hard-luck cases. Really dangerous convicts were sent to remote prison facilities, usually on islands—such as Tasmania. 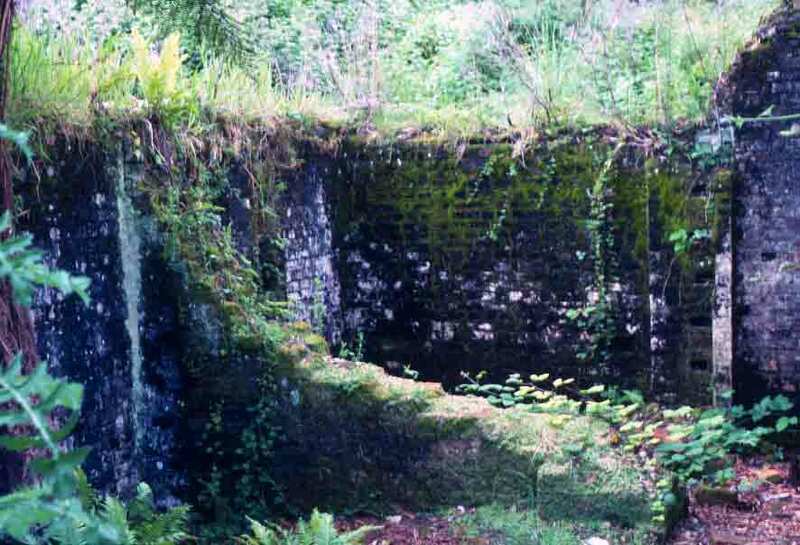 Sarah Island—an island within an island, situated at the edge of Macquarie Harbor near the mouth of the Gordon River—was home to one such facility. Fifteen-acre Sarah Island was the first penal facility in Tasmania. Established in 1821 and open for business in 1822, this settlement was for the worst criminals or for those who had escaped other facilities. The convicts worked in the surrounding forest, cutting trees for boat-building. Treatment was harsh and escape was nearly impossible. 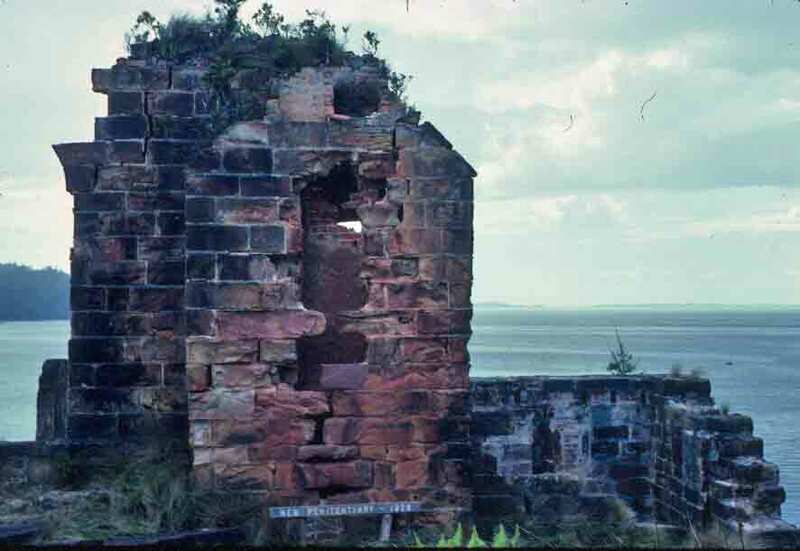 The facility at Sarah Island only operated until 1833, at which time the convicts were transferred to the more progressive prison at Port Arthur. The island was then taken over and renamed Settlement Island by men known as piners, who were hunting for Tasmania’s valuable Huon Pine. Today, all that is left are a few ruins of the structures built by the first convicts to arrive on the island. Back from mom’s—and, after nearly three weeks away, I’m facing hundreds of emails and a bushel of snail mail. It’s a bit daunting and will take some time—so this first post will be a short one—just a note and a pretty picture. More will follow shortly. 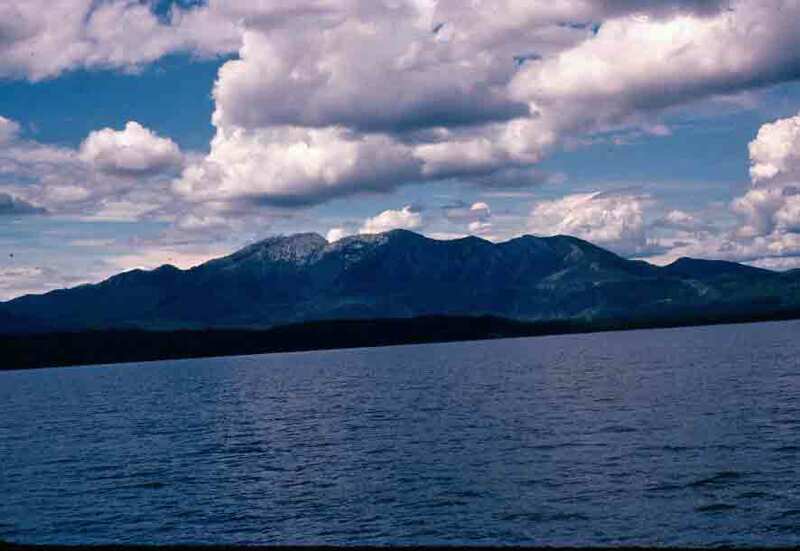 On the far side of Macquarie Harbour, mountains rise above the snarl of forest in Tasmania’s Franklin-Gordon Wilderness. White sparkles on some mountain’s peaks, but it is not snow; it is exposed quartzite.